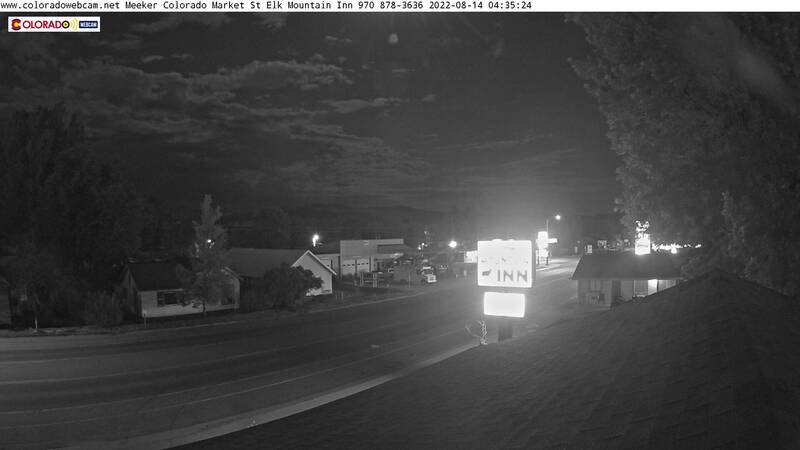 Blanca Peak Webcam and Mt Lindsey Webcam. Blanca Peak is the fourth highest summit of the Rocky Mountains of North America at 14,344 Feet. Blanca Peak is part of the Sangre de Cristo Mountains which spans half of the state of Colorado. Mount Lindsey is 14,042 feet a high mountain summit on the Sierra Blanca Massif also part of the Sangre de Cristo Range. 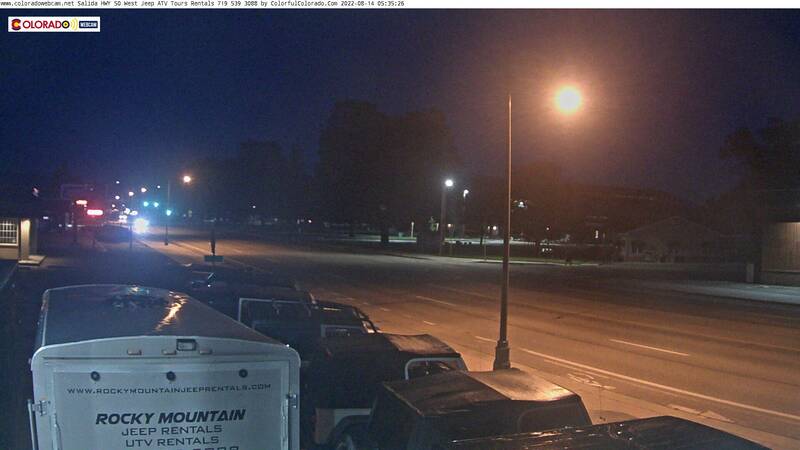 Our webcam in located in the town of Crestone and we are viewing South. The road in the view is Camino Baca Grande. 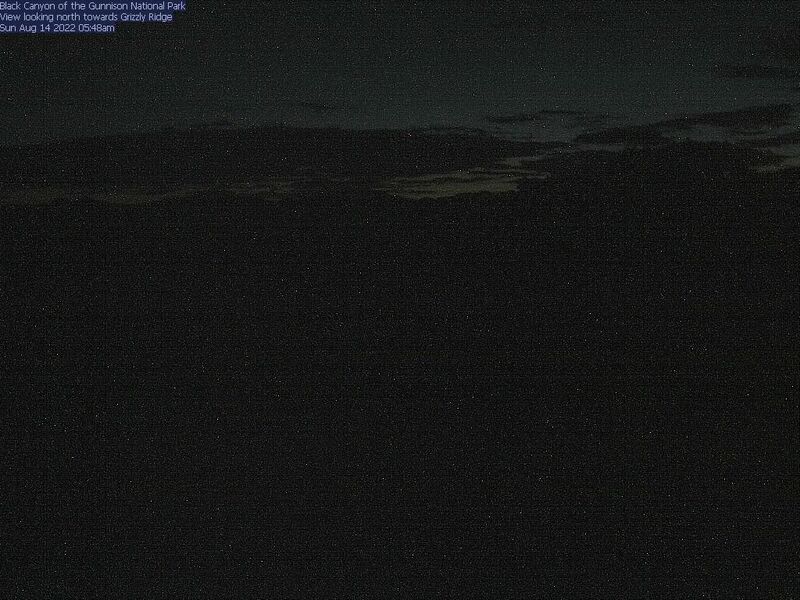 We have three webcams at this location in Crestone. 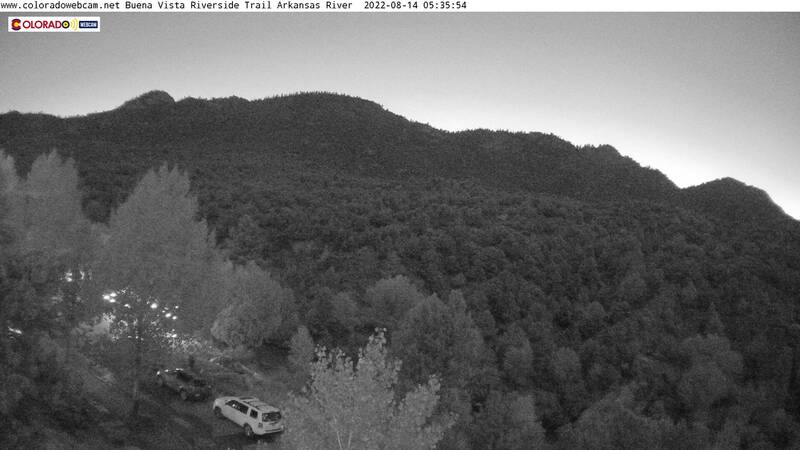 We also have webcams in Weston one looking at the south part of the Sangre de Cristo Mountains.